This is Nema23 Turbo Reducer 57 stepper motor. The Input shaft is 8mm. 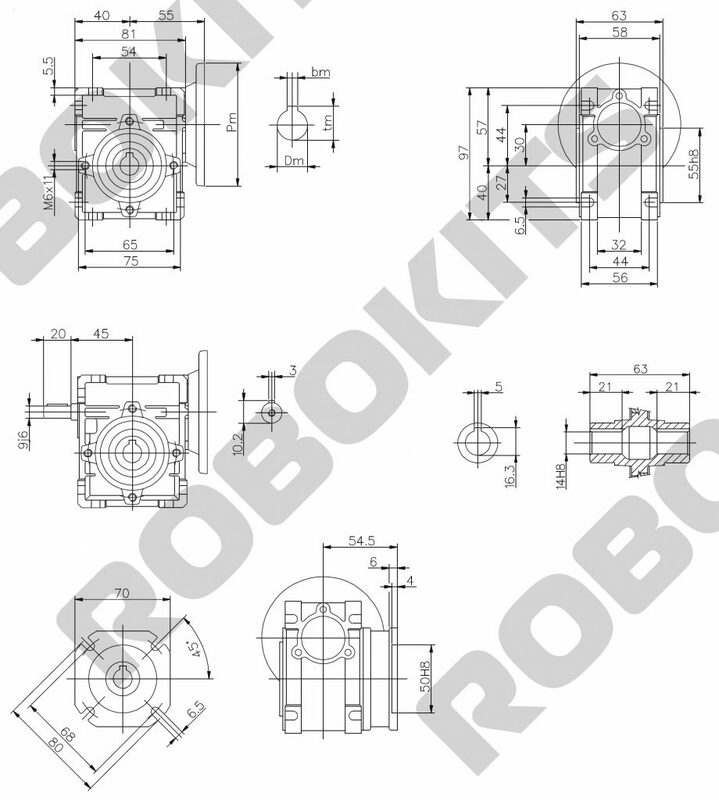 Worm reducer gearbox with a 1:10 gear ratio at rated torque of 150Kgcm.